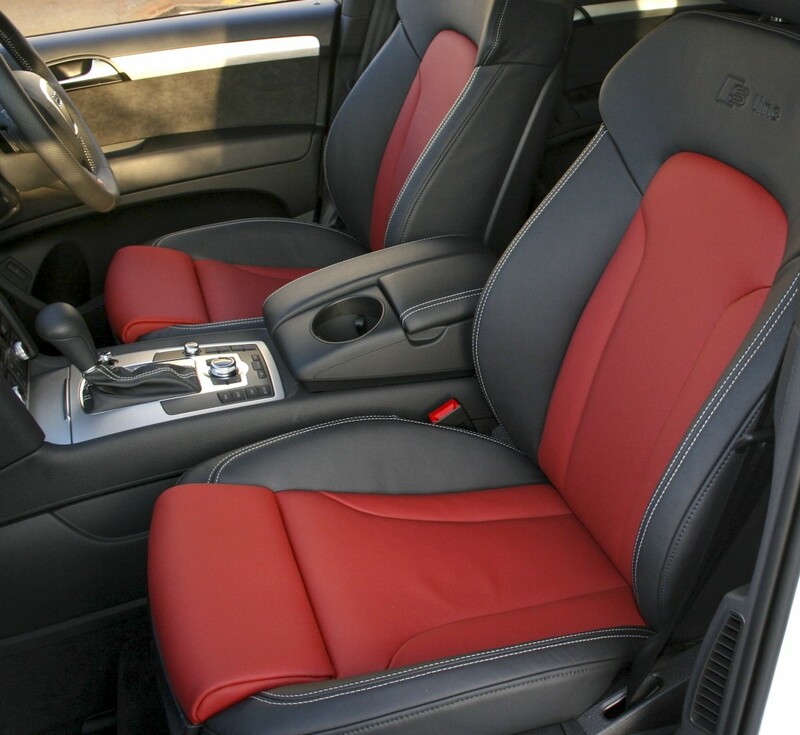 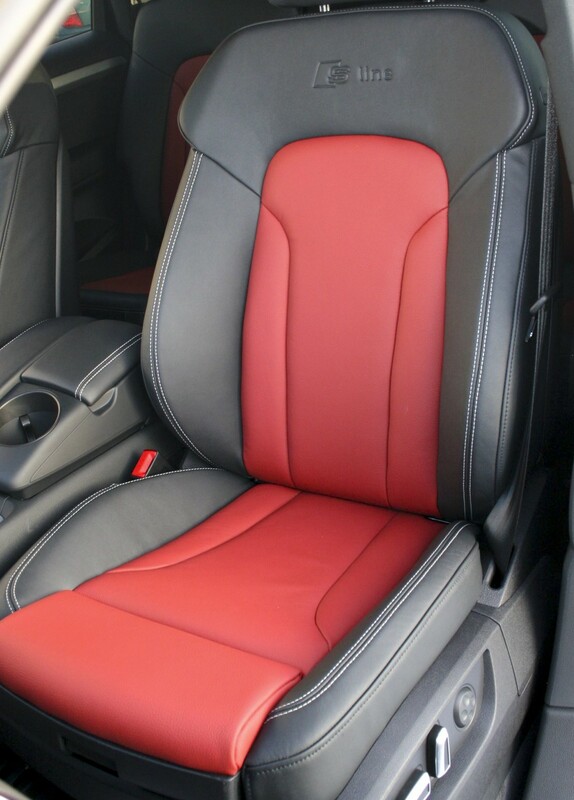 We are able to provide you with an original design service and reproduce a manufacturer design using similar leather types and colours to maintain the authentic Audi look and feel of the vehicle. 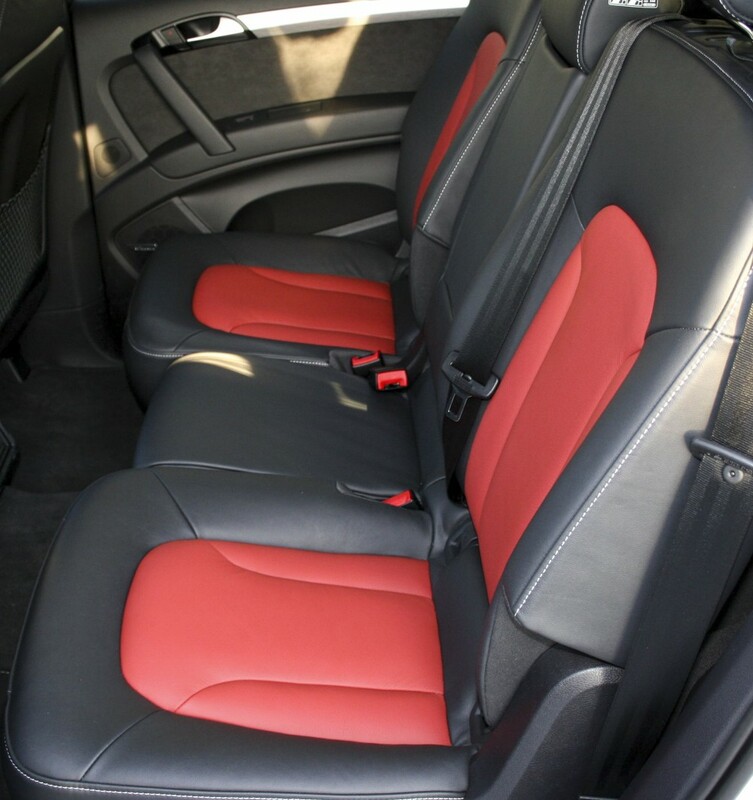 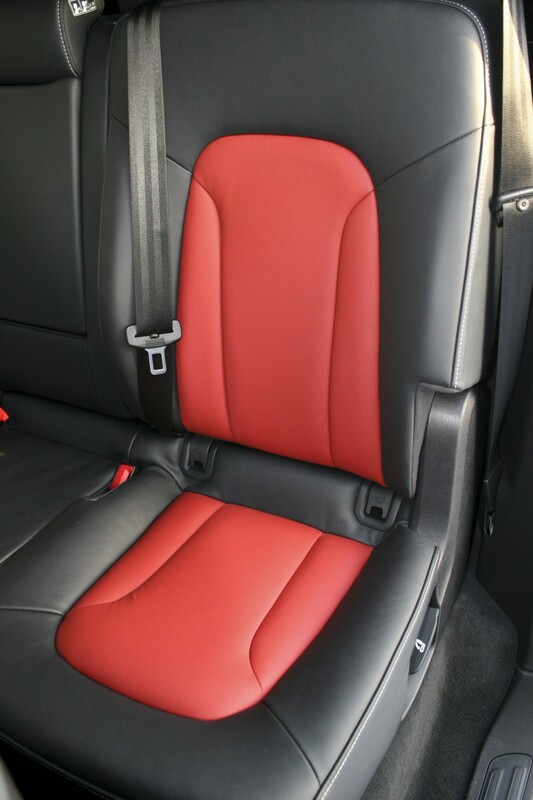 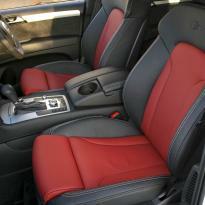 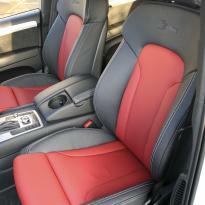 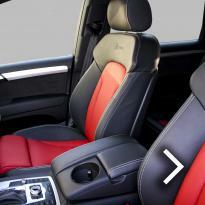 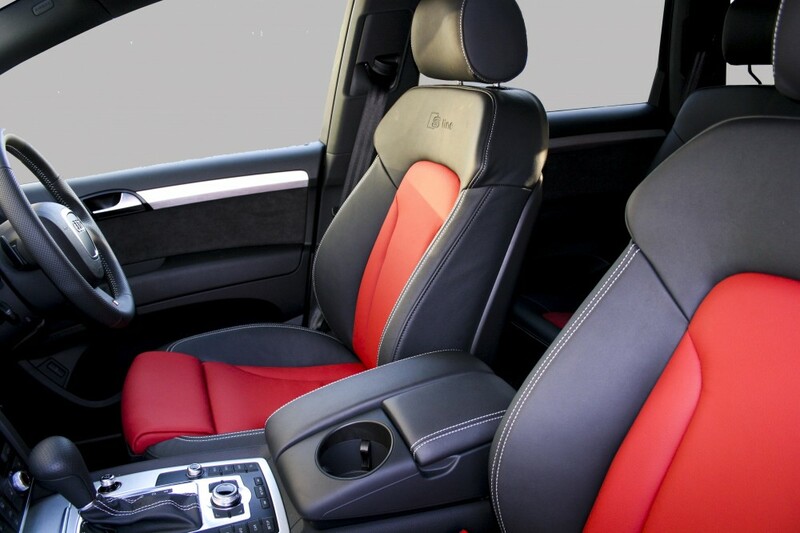 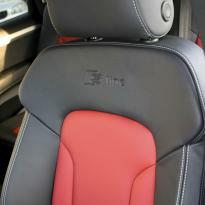 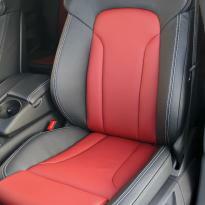 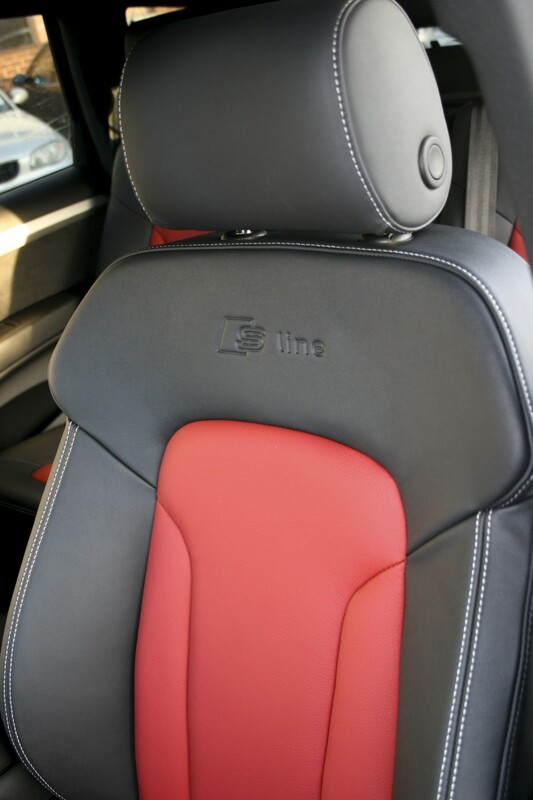 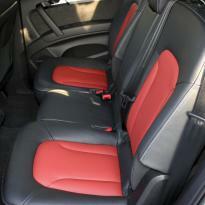 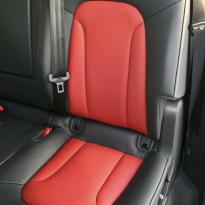 There is also a complete bespoke design service available which will allow you to choose the leather type, the leather colour, and the stitching detail giving you complete control over the look of the vehicles interior. 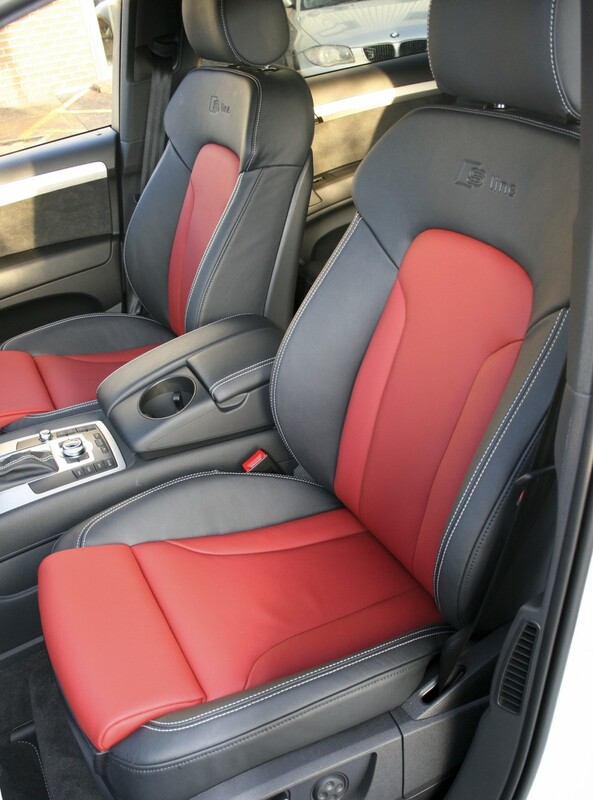 Below are the Q7 models that we cover, if your model does not appear in the table then please contact our customer services team for more information.